Shannon Barnard is Founder and Creative Designer for K9 Bytes. 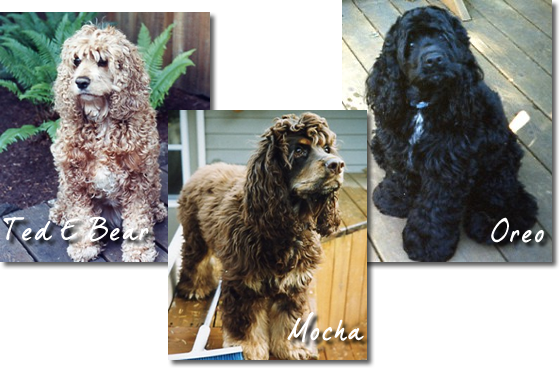 She lives in Eugene, Oregon with her husband, Kent and English Cocker Spaniel, Rogue. Shannon earned a degree from the Art Institute of Seattle and then bought a computer business and learned website design. She started making dog and cat collars more than 10 years ago as a creative outlet which combined her love of pets and arts and crafts. 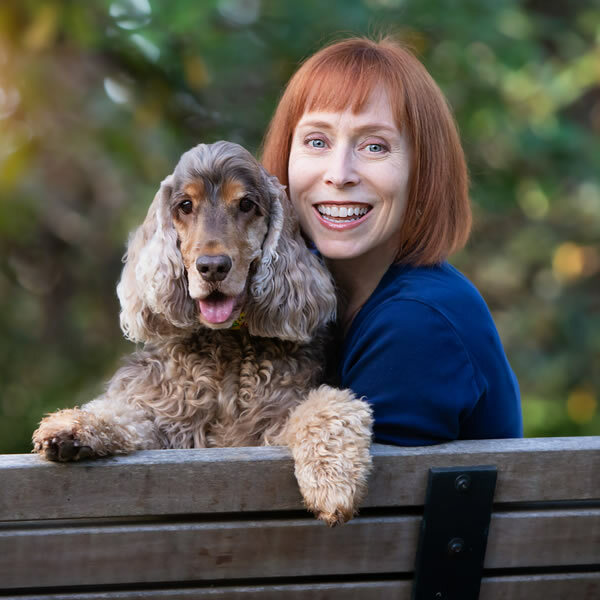 Shannon is a Professional Member of Women in the Pet Industry and has been featured in their Top Women in the Pet Industry magazine. Besides the lovable Rogue, Shannon has shared her life with Ted E Bear and litter mates, Oreo and Mocha.